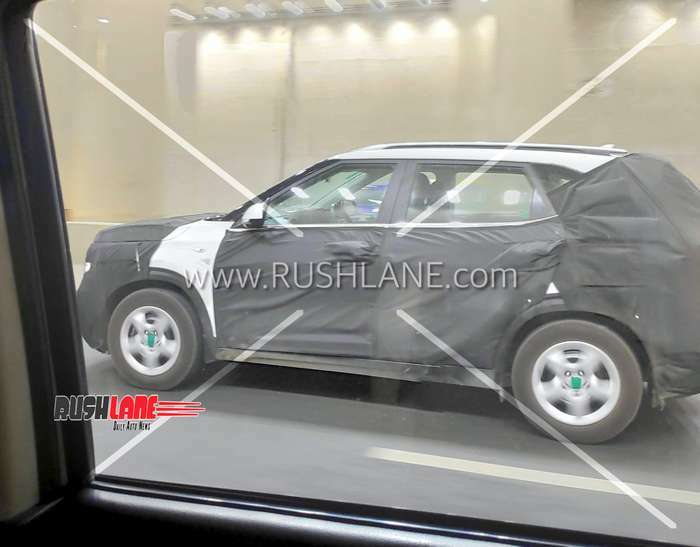 The SUV would have more premium appeal than its segment rivals. 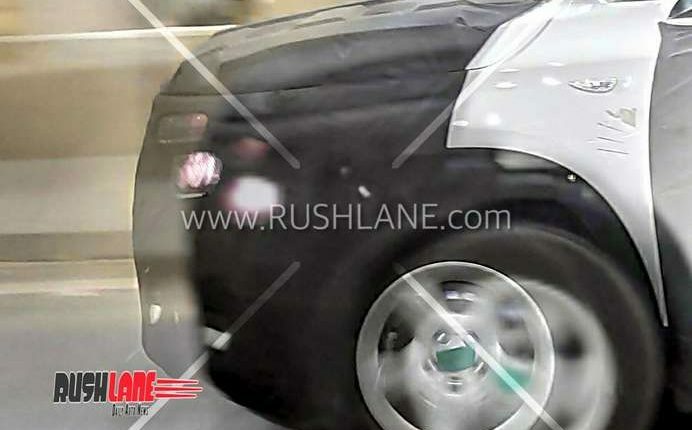 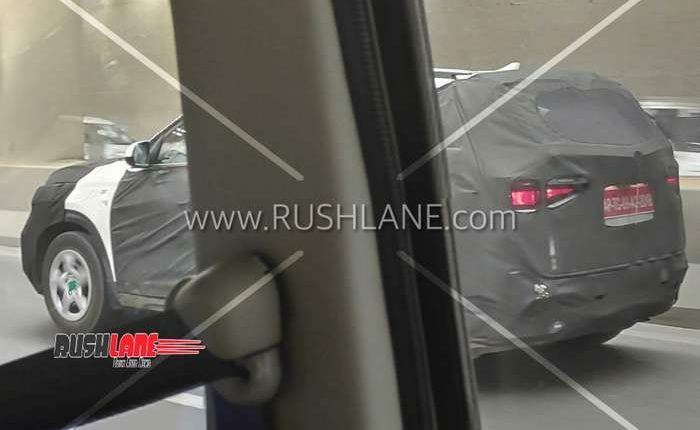 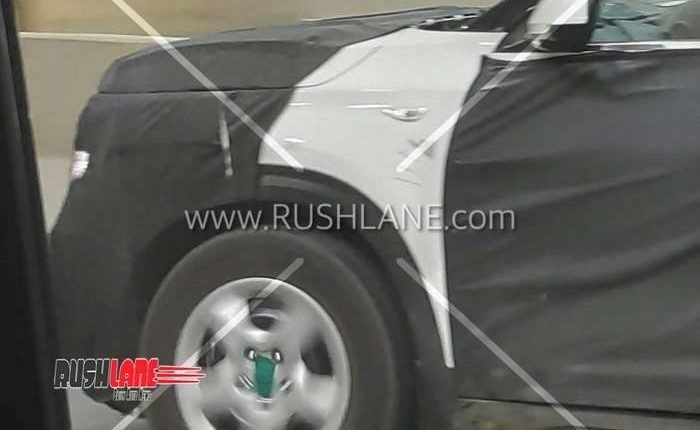 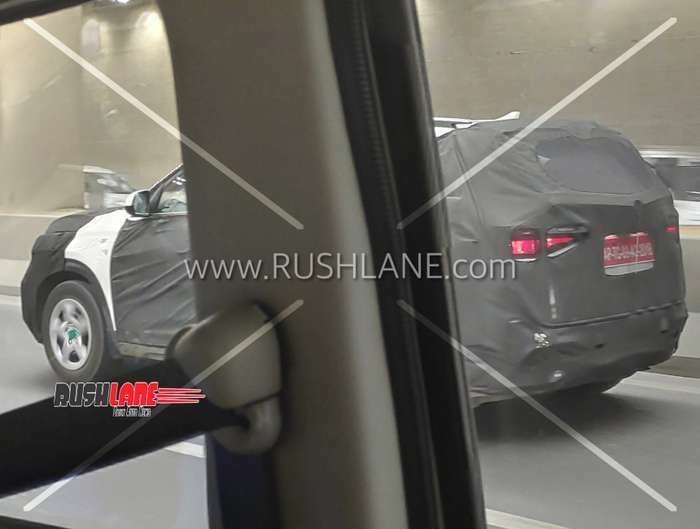 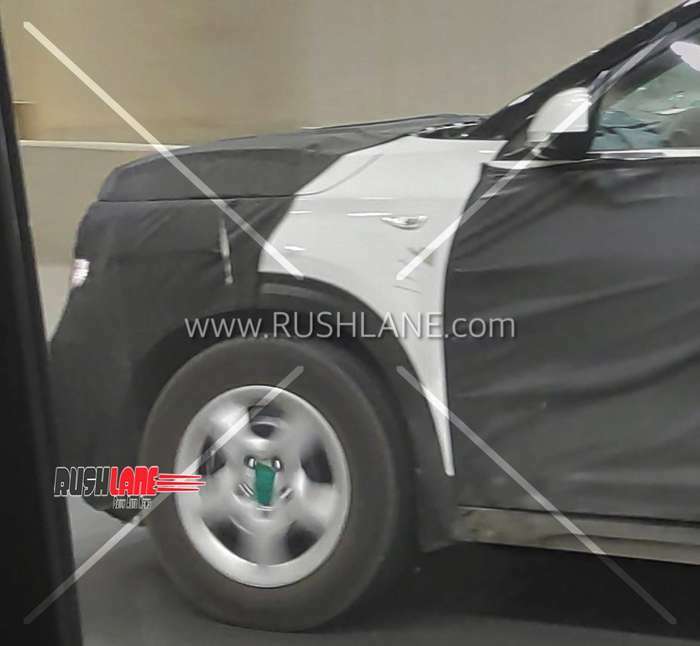 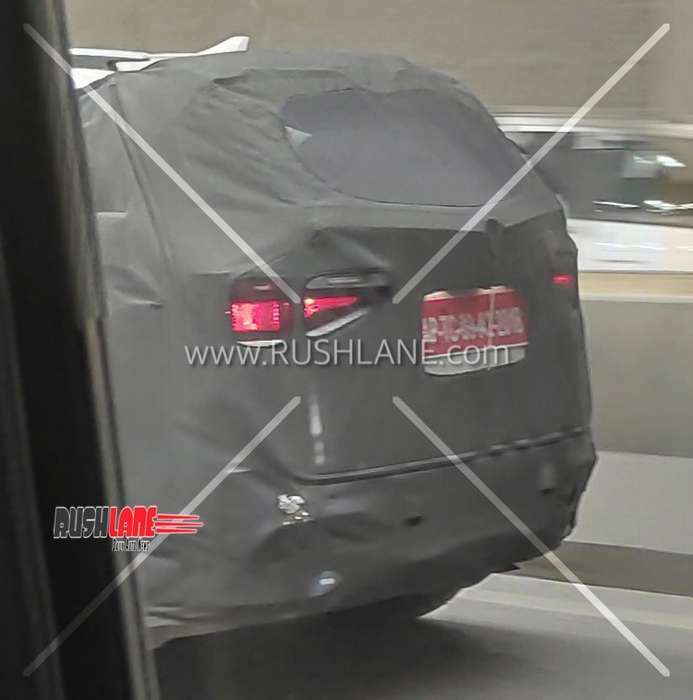 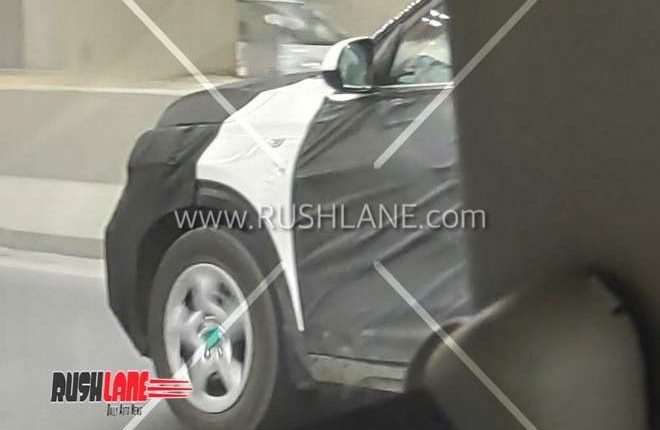 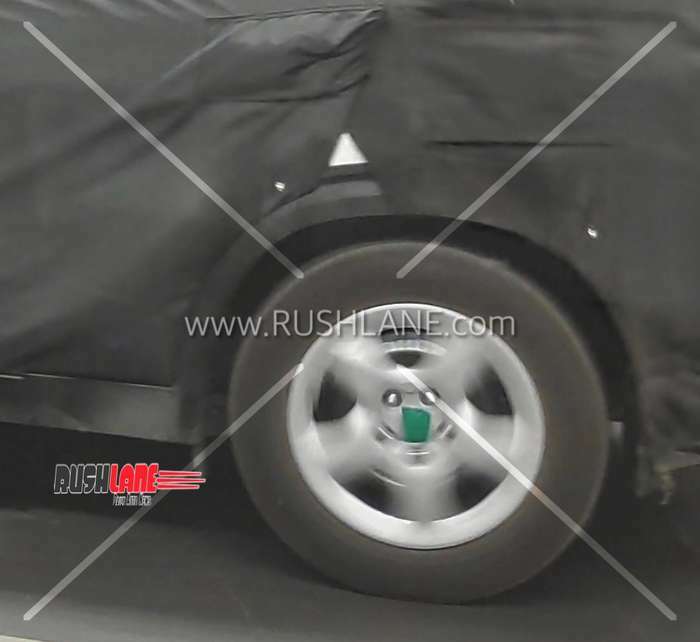 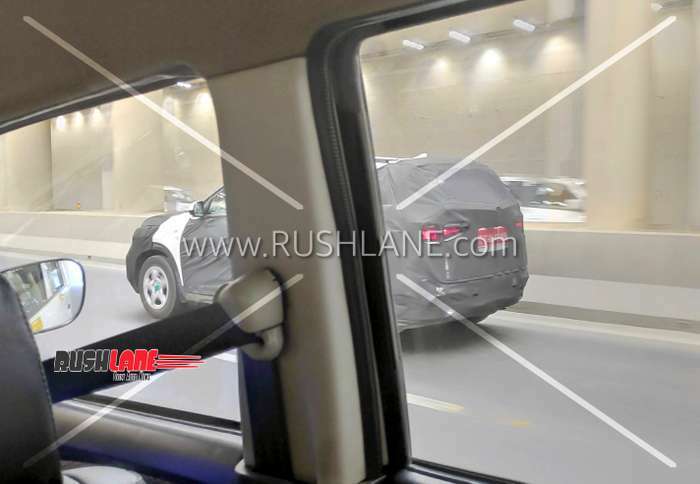 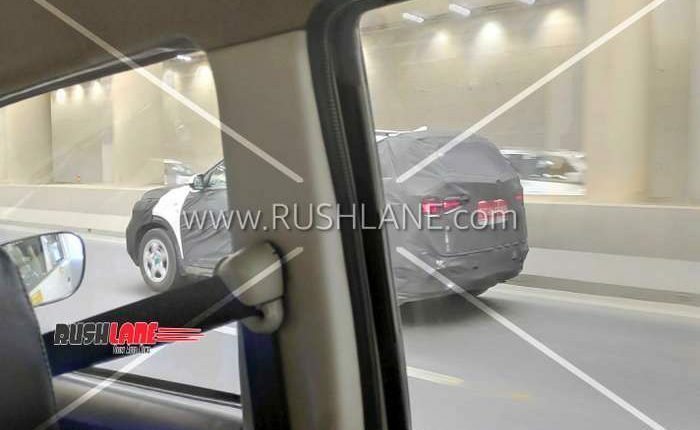 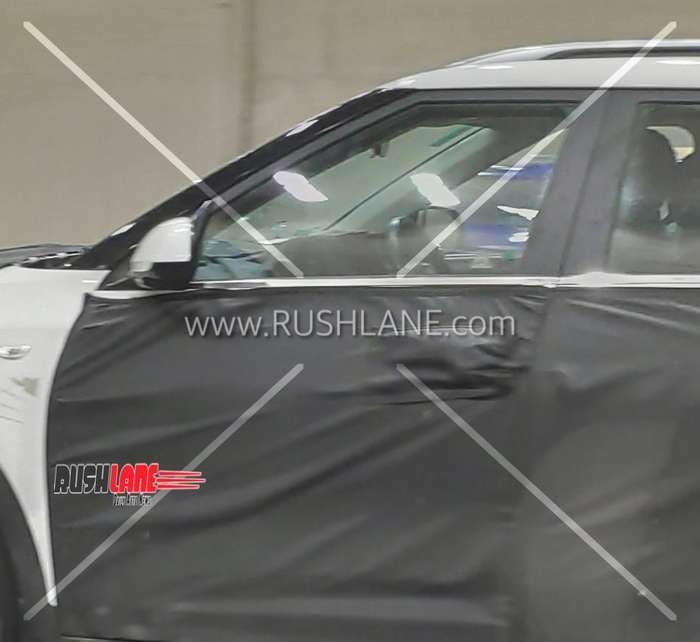 Hat tip to automotive enthusiast Amar Singh for sharing exclusive spy shots on Rushlane Spylane. 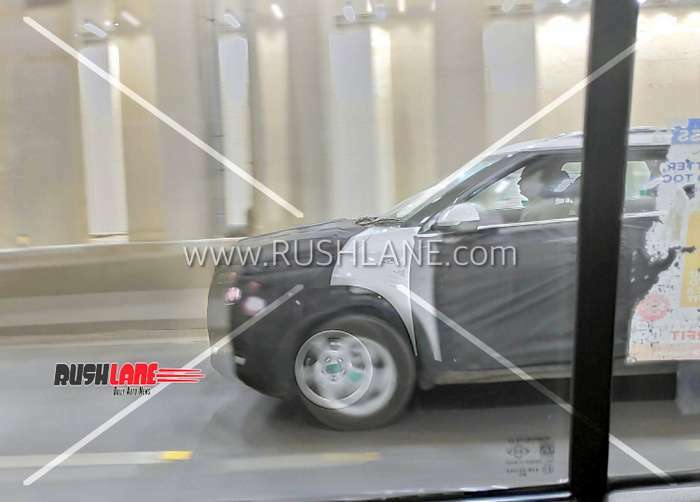 Kia Motors is gearing up to kick start its Indian innings with the production version of SP concept, a compact crossover which is set to share a lot of components with the Hyundai Creta. 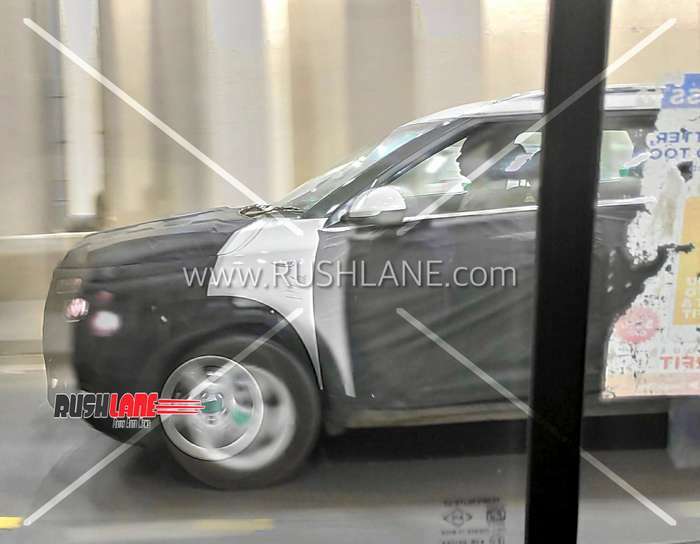 Trial production of the Kia compact SUV has already commenced at the company’s spanking new plant in Anantapur, AP. 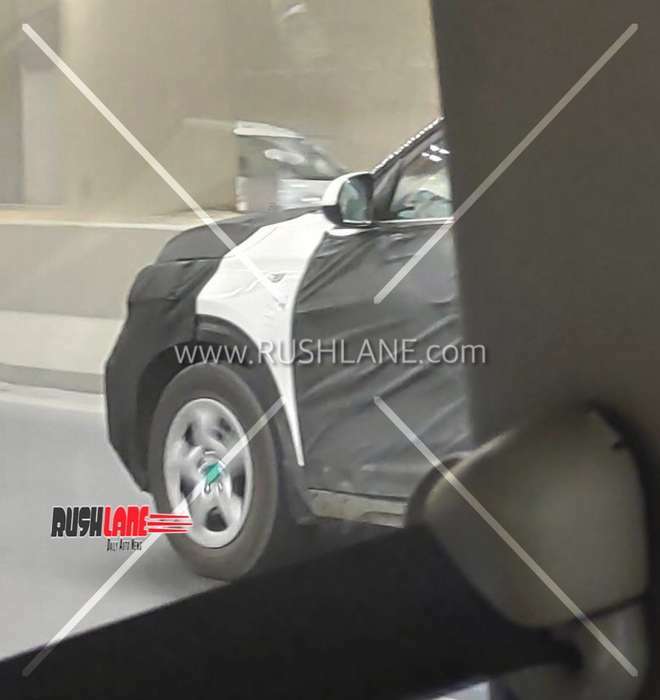 The Kia SP (production version’s nameplate is yet to be confirmed) is expected to be introduced anytime soon, perhaps a few weeks after the unveiling of much anticipated Hyundai Venue sub-4m SUV. 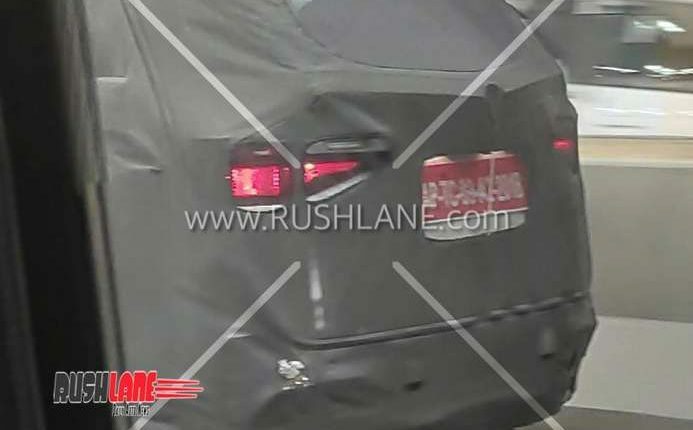 Automotive enthusiast Amar Singh has managed to capture a disguised Kia SP test mule doing rounds on public roads in Gurgaon. 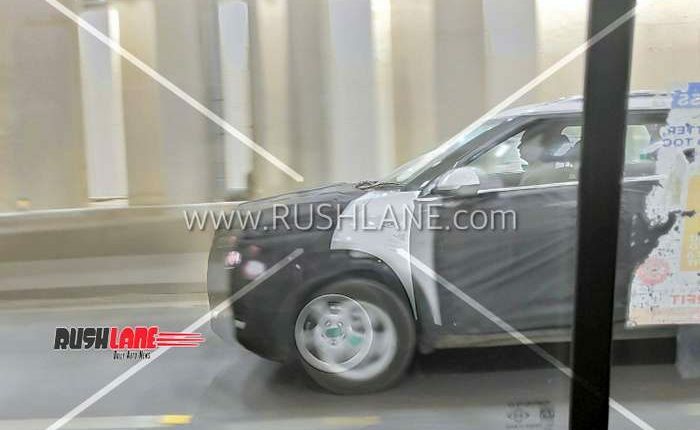 As we can see, the final production version has some slight styling changes compared to the concept. 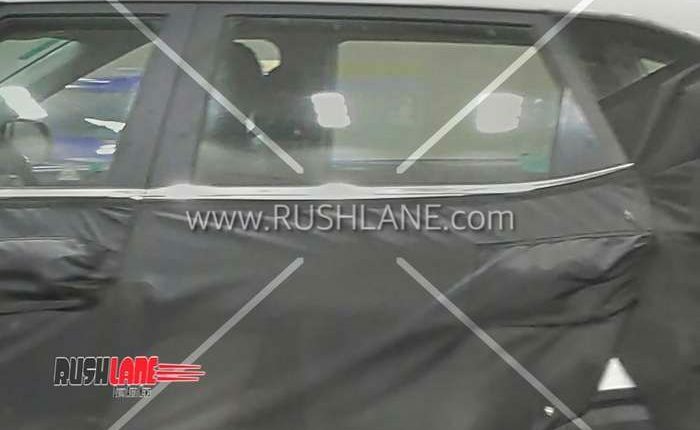 Location, size and shape of headlights, auxiliary lights, fog and tail lights suggest that the front and rear fascias are carried forward without significant changes. 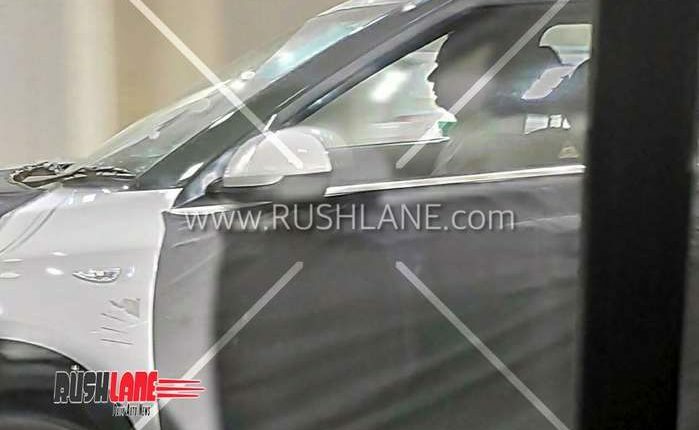 The profile, however, sports new greenhouse shape. 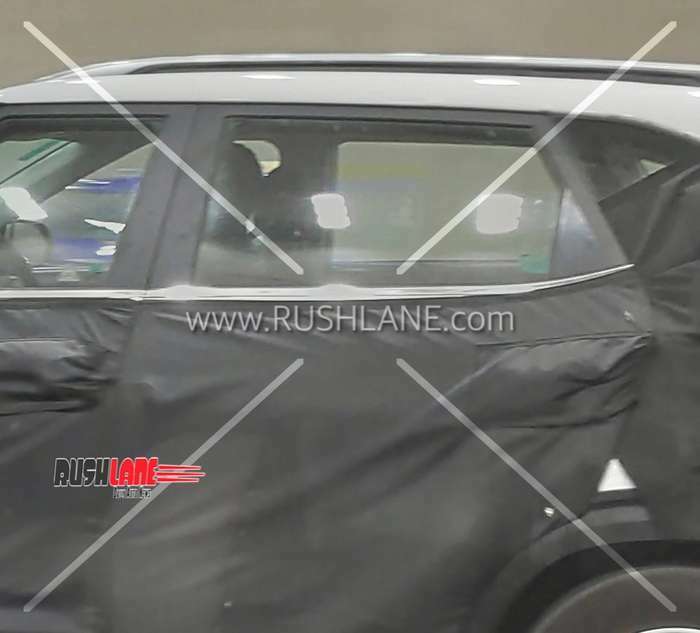 The compact crossover seems to be featuring a sufficiently long wheelbase to strike a fine balance between rear legroom and boot space. 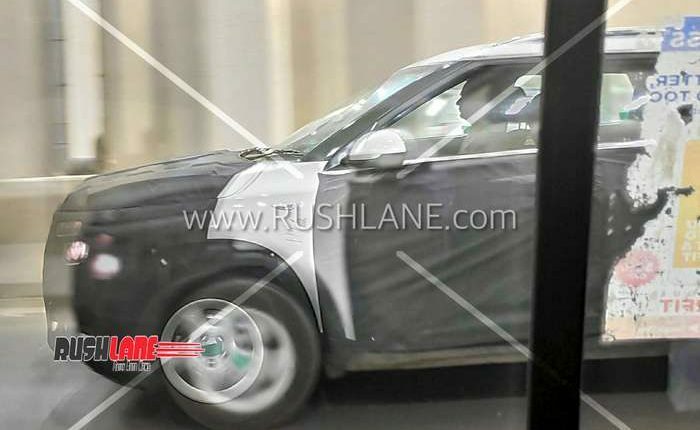 Even with the disguise, the Kia SP looks proportionate and has an impressive road presence. 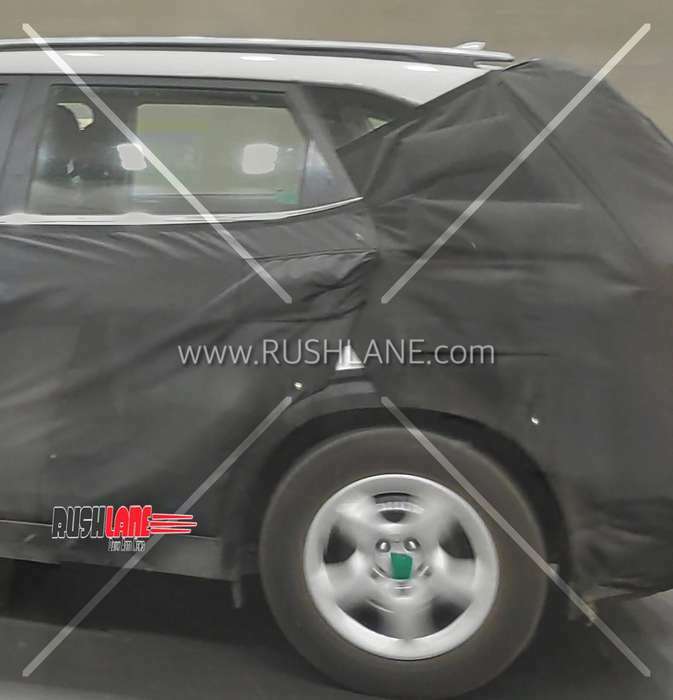 To be pitted against the Hyundai Creta, Maruti S-Cross and even the Tata Harrier to some extent, the Kia SP will enjoy premium positioning. 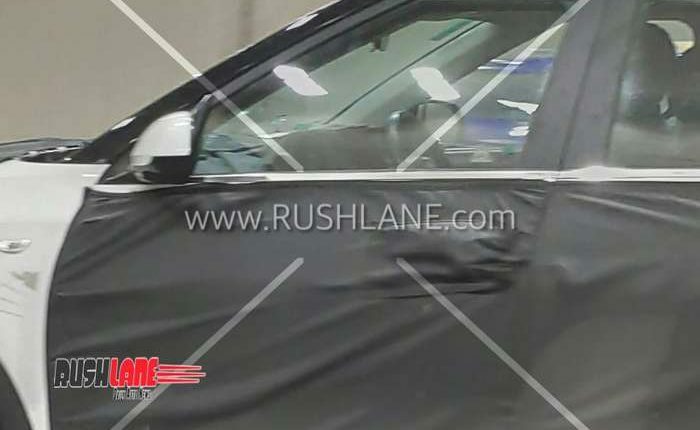 So, the high-end variant is expected to come loaded up to its gills with features like fully digital instrument control, automatic climate control, multiple airbags, ESP, a comprehensive touchscreen infotainment system with Apple CarPlay and Android Auto, leather seats, push button start, sunroof, and so on. 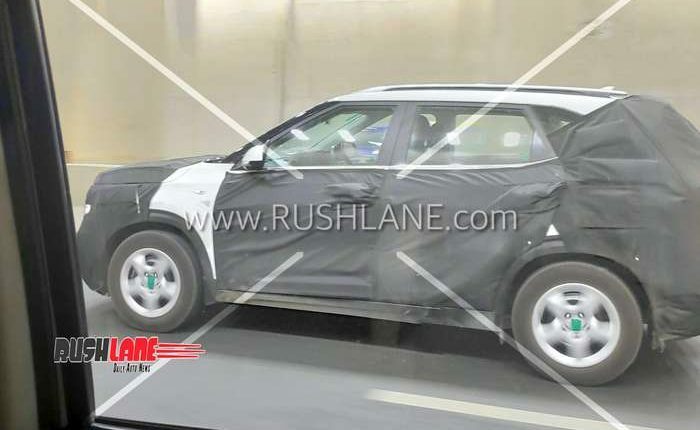 While electrification or hybridization may be an option for the future, the Kia SP is likely to start with BS6 compliant versions of the Creta’s petrol and diesel engines. 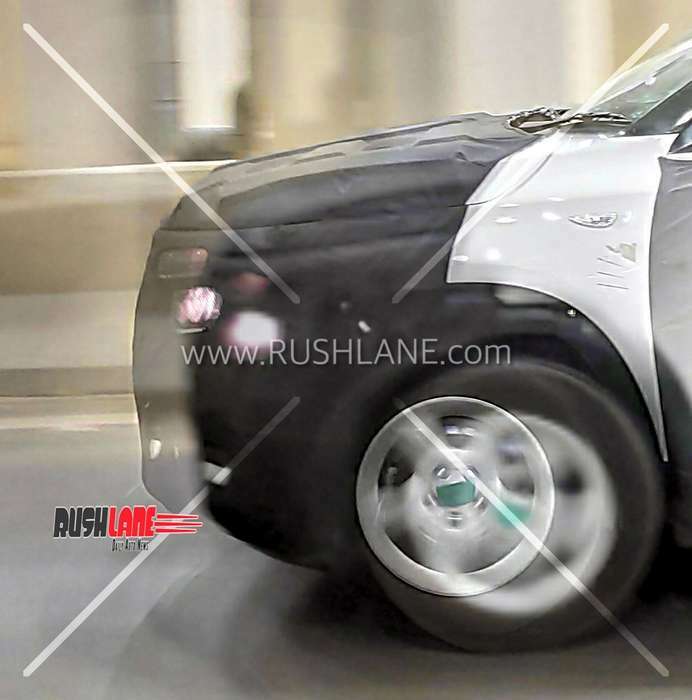 These will be new generation range of 1.5 liter turbo engines. 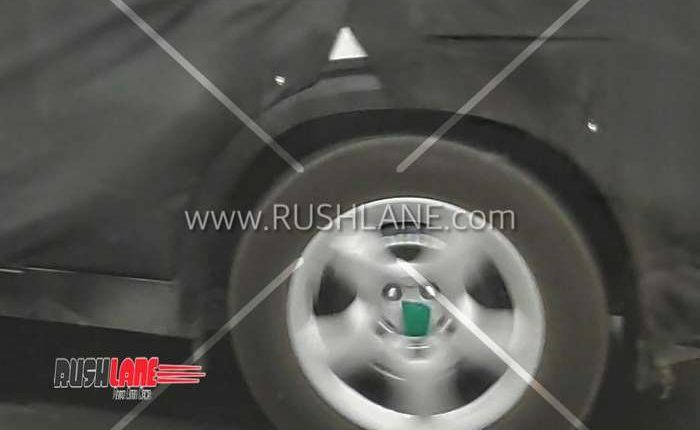 We expect both manual and automatic transmissions to be thrown into the variant mix. 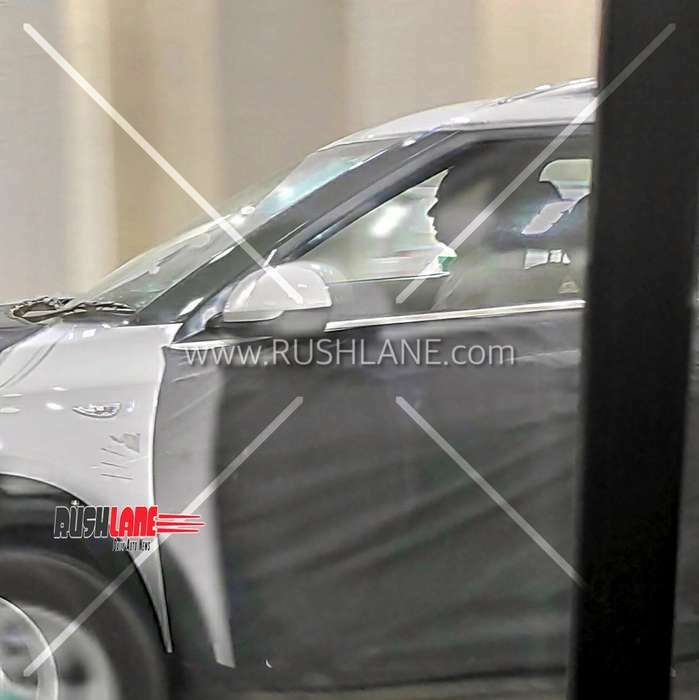 Kia Motors would be hoping to leverage the economies of scale with Hyundai (since the SP has quite a few shared components with the brisk selling Creta) to arrive at a competitive price point. 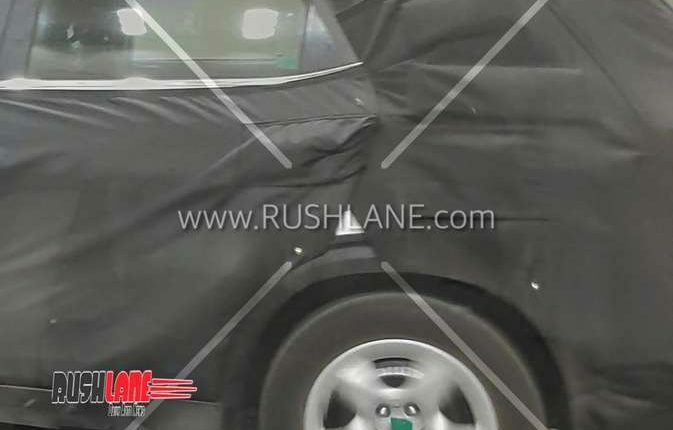 Kia established its first dealership in the country at Noida earlier this year and is gearing up to have a comprehensive network towards the end of this year.